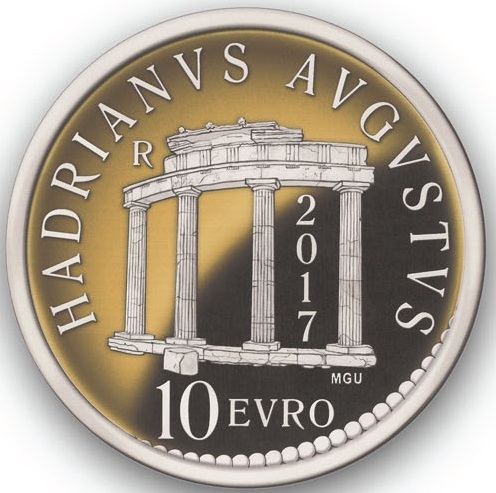 The Italian State Mint will issue a new collector coin in March 2017 to mark the 1900th anniversary of the beginning of Hadrian’s reign (117 – 2017). 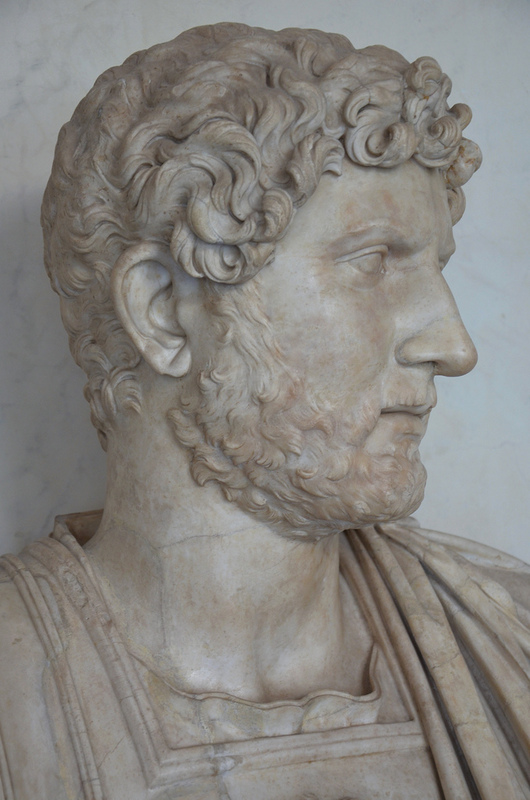 The obverse shows a bust of Hadrian’s facing right. It was inspired by a portrait of Hadrian which is housed in the Uffizi Gallery in Florence. Around the bust the inscription reads “REPVBBLICA ITALIANA” with dot decoration above and below the inscription. Bust of Hadrian, 117-121 AD, Type: Termini. The reverse has the circular Temple dedicated to the Venus of Cnidus from Villa Adriana in Tivoli and the words “HADRIANVS AVGVSTVS”. The symbol “R” identifies the Mint of Rome. 2017, flanked by columns, is the year of the coin’s issue. At the base of the temple stand the initials “MGU” of the designer of the coin Maria Grazia Urbani as well as the value of the coin “10 EVRO” with dot decoration below. 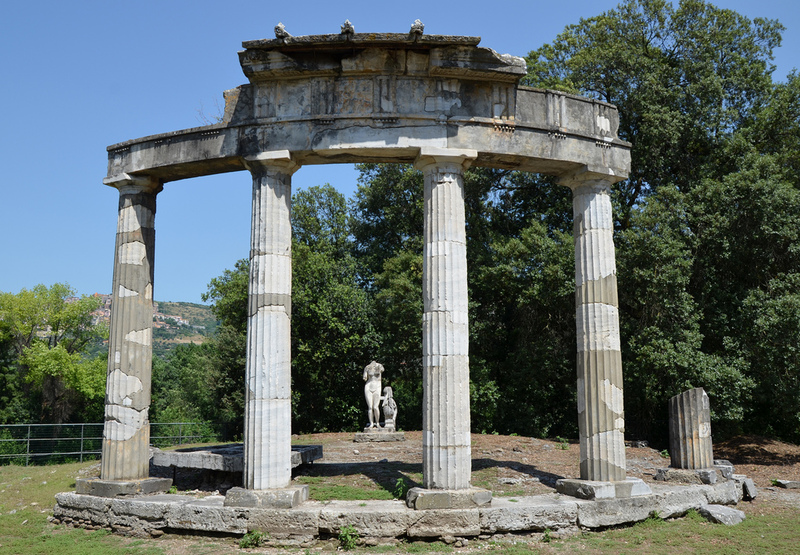 The circular temple dedicated to the Venus of Cnidus. The coin has a nominal value of 10€ and is struck in gold with fineness of 900. The diameter of the coin is 13.85 mm and the weight is 3 grams. 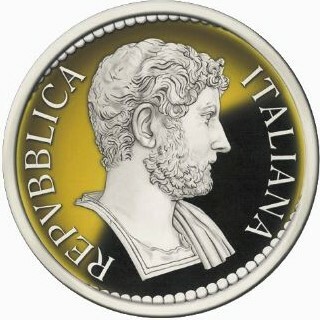 For more information on this and other coins offered by the Italian State Mint, visit their website at http://www.ipzs.it/ext/numismatica.html which will take you directly to their calendar of issues for 2017, including a beautiful issue in honour of Livy’s 2000th anniversary of his death (see page 12 of the catalogue). 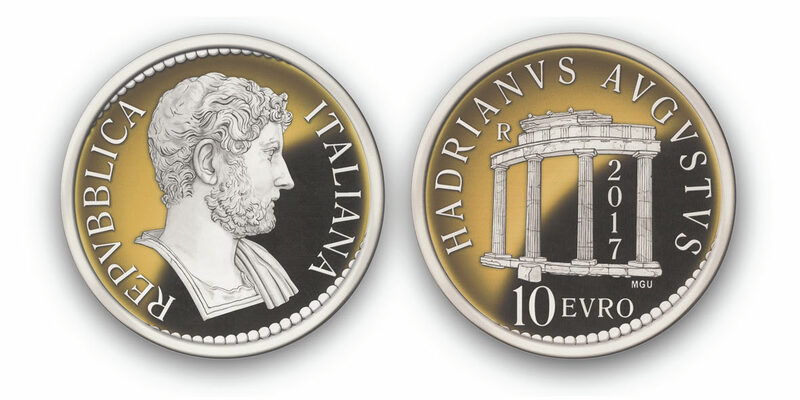 In 2013 a 5 Euro coin was dedicated to Hadrian’s Villa (see image here). The Hadrian coin will be available in the e-commerce section of IPZS from the first half of March 2017.